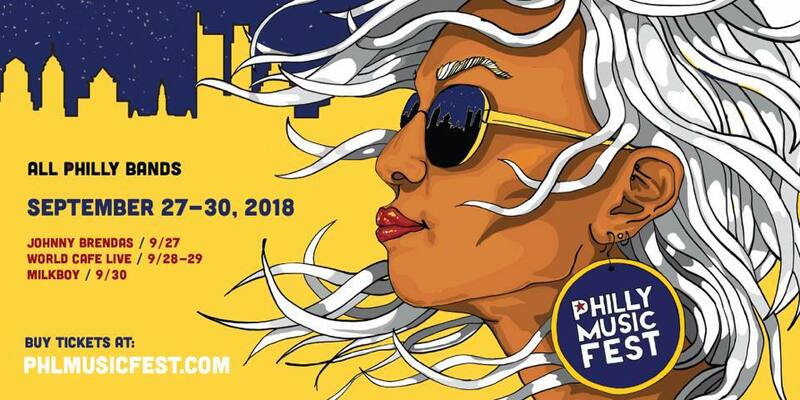 The Philly Music Fest, now on the cusp of its second year, is about giving local acts exposure and strengthening the Philadelphia music community, but it’s also about giving back. Last year, the festival raised over $15,000 for music education nonprofits like Rock to the Future, Musicopia and Play On, Philly. This year, the Philly Music Festival will span four days across three venues: Johnny Brenda’s, World Cafe Live and Milkboy on Chestnut. Every single one of the bands on every show is from the Greater Philadelphia area, with no repeats from last year. Whether or not any of the bands get a big break like Ceramic Animal did last year, one thing is certain: Friendships and community between artists will be forged. Regan says that was his biggest takeaway from the fest last year. Get tickets for Philly Music Fest here.